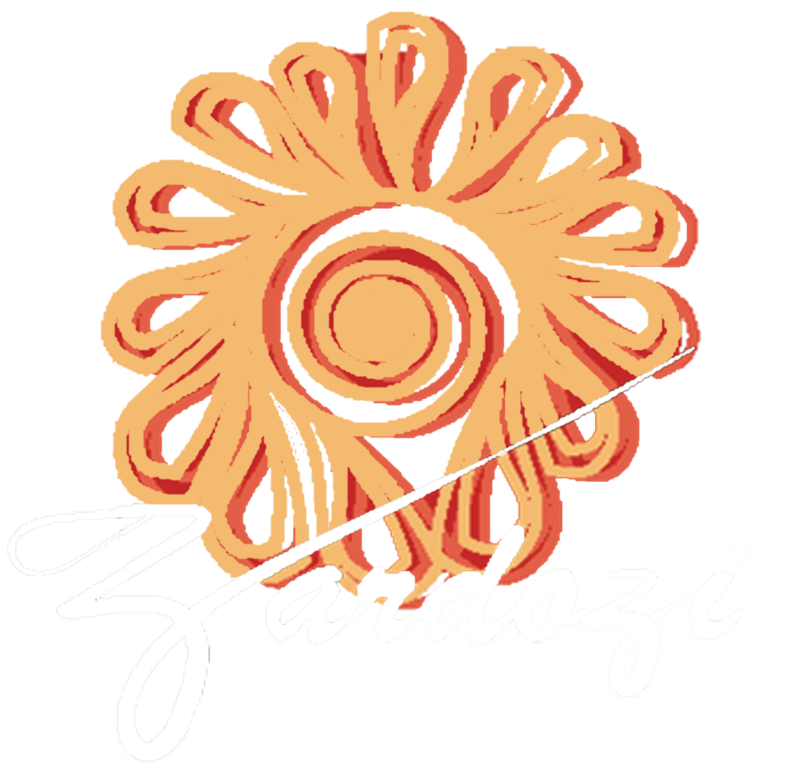 I am pleased to be selected as the Executive Director for Zardozi – Markets for Afghan Artisans. Zardozi has been working for the last two decades for Afghan women’s economic empowerment. Zardozi is an organization that does the actual work with Afghan women to improve their socioeconomic life. Thousands of women in Afghanistan have benefitted from our programs. In 2016, Zardozi underwent a change in management as our visionary leader, Dr. Kerry Jane Wilson stepped down, and in 2017 Zardozi is undergoing a transformation that has always been a part of Dr. Wilson’s dream, which is to develop Afghan leaders to take Zardozi into our next phase of development. I am privileged to step into the position of Executive Director in this next for Zardozi. Today, Zardozi serves around 6,000 Afghan women. As the Executive Director for Zardozi, my vision is to continue to improve our services so that the women in our programs are able to build up their businesses and become self-reliant and economically empowered. As Executive Director I will be working towards creating long term sustainability in Zardozi’s activities, working closely with our partner, Nisfe Jahan and our “Kadars” who represent the client ensuring that Manbeh provides appropriate and effective services to clients. Their success will be the culmination of two decades of work from Zardozi. As we empower our communities of Afghan women entrepreneurs we will help them find the confidence to learn, build their businesses, and change their circumstances. It is my commitment that our work reaches deep into the villages of Afghanistan and to the women who are the most despondent.